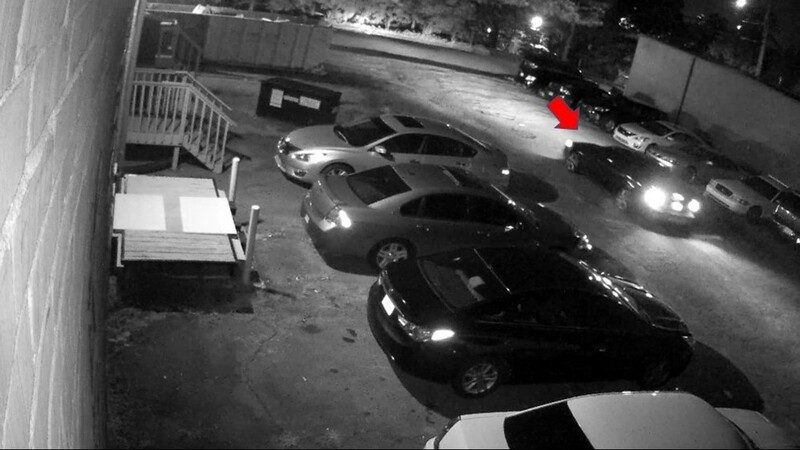 ATLANTA - Atlanta police hope newly released surveillance video will help them find the person who killed a security guard outside a recording studio. 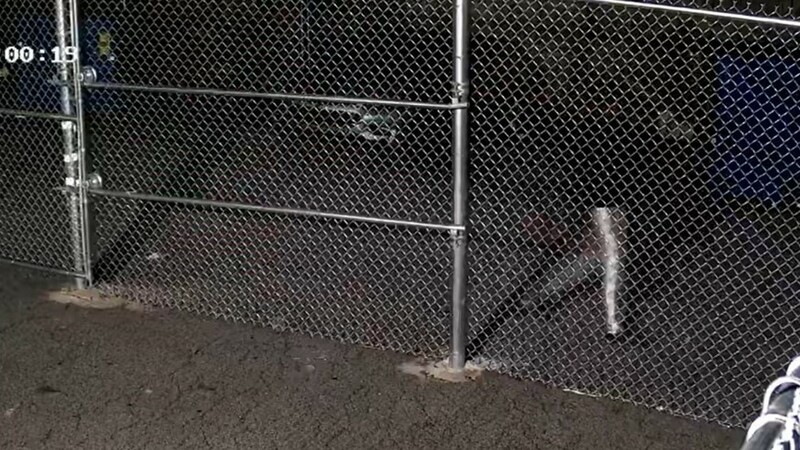 Police said the video shows two men walking along a fence. The two men are considered persons of interest in the murder of 30-year-old Scott Marthone. 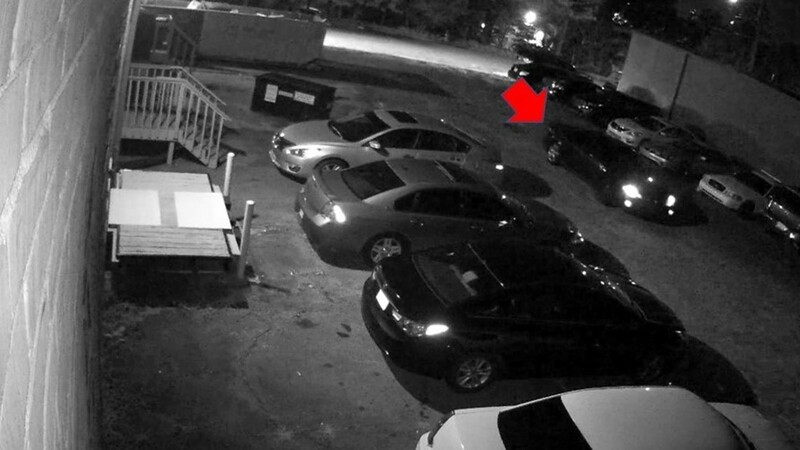 One of the men is described wearing a red jacket over a white t-shirt and light-colored pants. He is shown running near two food trucks. 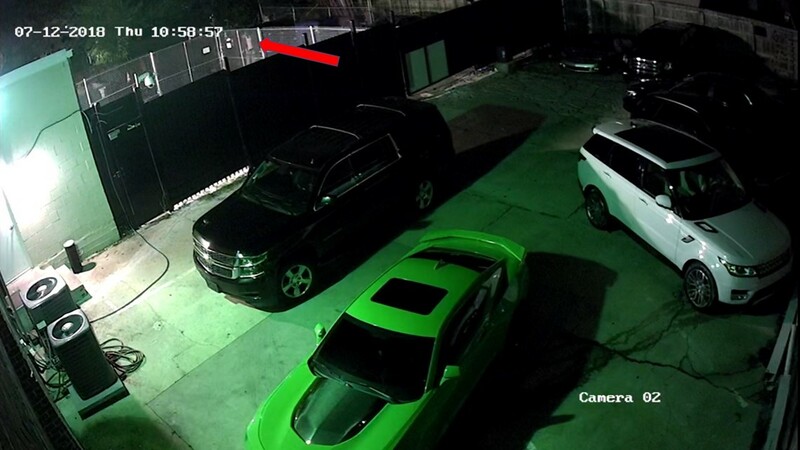 The second man was wearing a dark hat, dark long-sleeve shirt, gray sweatpants with a white stripe, and black shoes. He was seen walking next to the fence. 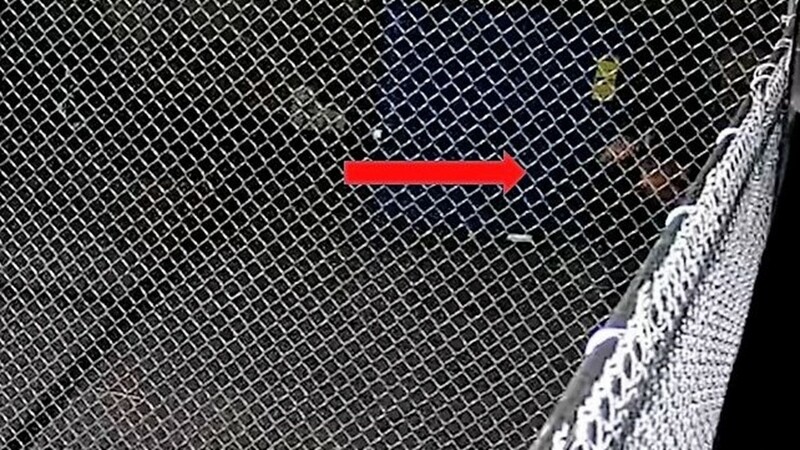 At one point, both are also shown standing by the fenced area. 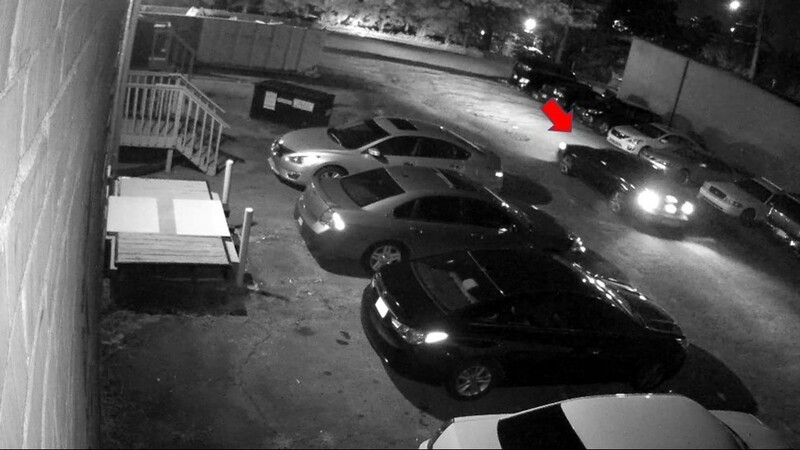 In the video, you can also see a dark-colored sedan, with a spare tire on the passenger's side. 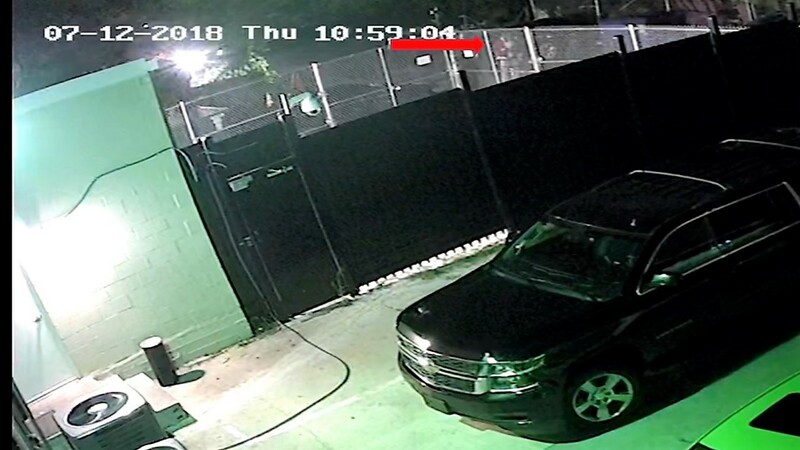 Police said this is a vehicle of interest. Marthone was killed outside the recording studio in the 2000 block of Liddell Drive on July 11. When they arrived, they found Marthone with a gunshot wound to his head. 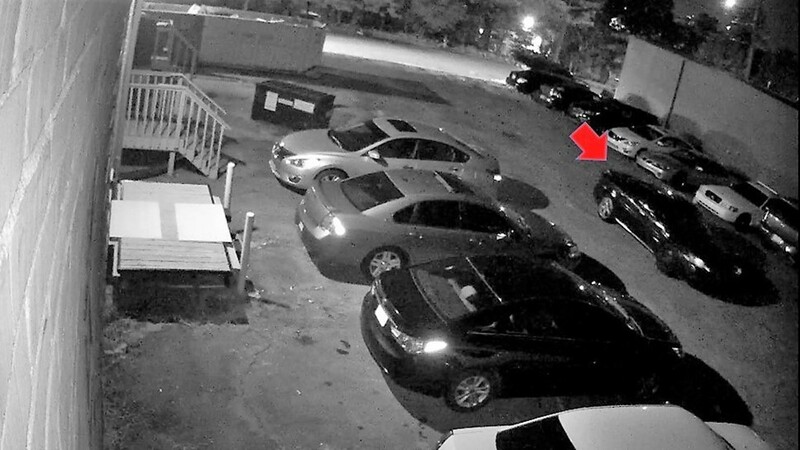 Police are asking anyone who may recognize the men or vehicle to contact Crime Stoppers. 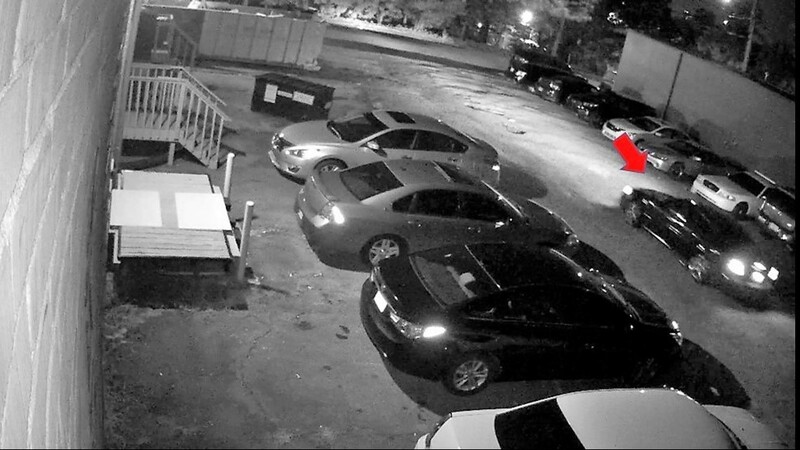 Information on the case can be submitted anonymously to the Crime Stoppers Atlanta tip line at 404-577-TIPS (8477) or online at www.StopCrimeATL.com. You can remain anonymous to be eligible for the reward of up to $2,000 for the arrest and indictment of the suspects.